When it comes to cultivating fruits (for example: growing the ﻿R﻿ed ﻿B﻿anana plant, the ﻿M﻿ang﻿o, Lychee plant...), vegetables (for example: growing the Jalapeno Pepper, Banana Peper...), and other crops in your garden, perhaps you enjoy it all. You especially have a penchant for melons, including watermelons, cantaloupes, and even honeydew. With all the variety out there, you are interested in trying them all, whether from gardening or from eating. That said, perhaps you are interested in figuring out just when and how to tell if a honeydew melon is ripe. It is similar to the question "How ﻿l﻿ong ﻿f﻿or ﻿t﻿omatoes ﻿t﻿o ﻿r﻿ipen", so that you can harvest it and get right down to eating it. While you might not have any idea how to do so, there is no need to fear- we are here to help! Read on to learn more in this article about how to do so, as well as receive more information from your frequently-asked questions. Soon enough, you will be able to get to consuming them in no time. I. 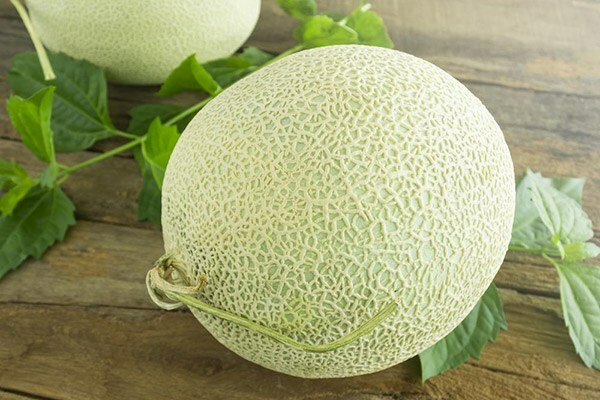 What are some nutritional benefits from eating honeydew melon? II. 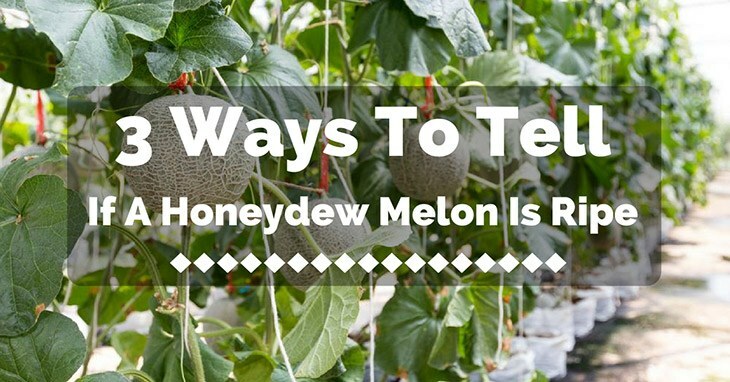 How can you tell if honeydew melon is ripe? III. 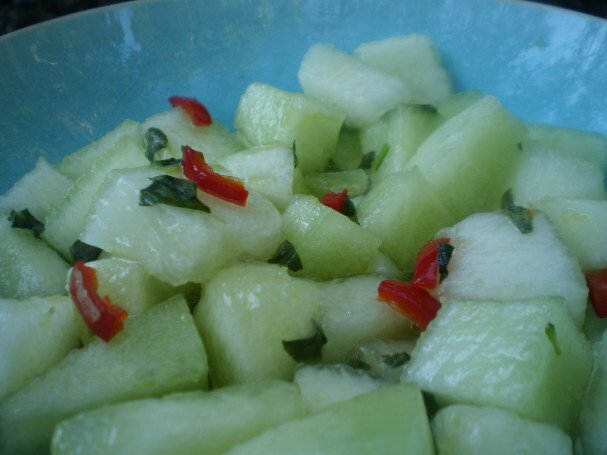 Have you got any honeydew melon recipes to share? Aside from being low in calories, honeydew melon is excellent in vitamin C, scoring easily over 100% of it in one serving. Not only that, but also it has a decent amount of vitamin A, along with natural sugar that is sure to keep your blood sugar levels constant, unlike that of processed foods. Interestingly enough, you can tell if honeydew melon is ripe just by shaking it (although not too hard). The goal is to hear and feel if the seeds inside are loose and jiggling around; that is when you know that it is ready to be sliced up and consumed. Another interesting test, but it also works! All you need to do is get a quick sniff of the honeydew melon, and if it smells like fragrant flowers, then you know that it is ripe. The next thing to do is eat it! Similar to point #1, it is not a matter of squeezing it too hard, but rather gently, just to see if it gives way a bit. While it should not be rock-hard solid, it should not be easy to squeeze. Since they can indicate that it is still under ripe or it has over ripened too much and now has gone mushy, respectively. Striving for a balance between the two is ideal, to ensure that you have the best honeydew melon-eating experience. Place the cubed honeydew onto the baking sheet, leaving space in between the cubes to allow for even freezing. Place the tray into the freezer and freeze the honeydew overnight, or until completely frozen (4-6 hours). Place the frozen honeydew into the bowl of a food processor, along with the lemon juice, honey, and water, and pulse until the honeydew becomes crumbly. You may need to add more water until the mixture becomes more fluid, but not slushy. 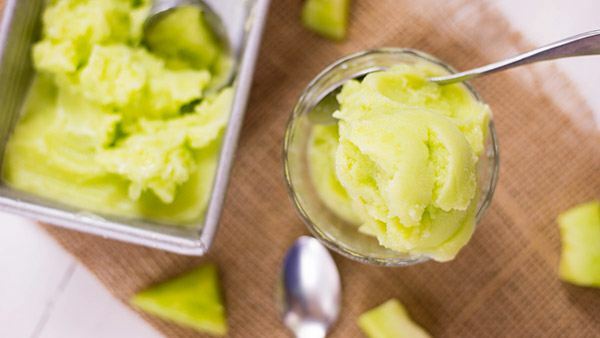 You're looking for a soft sorbet texture at this point. Taste and add any additional honey mixture as needed at this time. Serve immediately, or store in the freezer in an airtight container for up to 2 weeks. In a small pot boil water and sugar, once boiling, add the basil stems, chili and lemon zest and remove from heat. All the syrup to cool to room temperature. Then you can refrigerate the simple syrup for anywhere 15 minutes or up to 24 hours. The longer it sits the more flavor you will get. Remove the basil stems from the syrup and discard. In a large bowl toss the melon with the chilled syrup. Add the remaining salt, the white pepper if using and the basil leaves, toss gently . 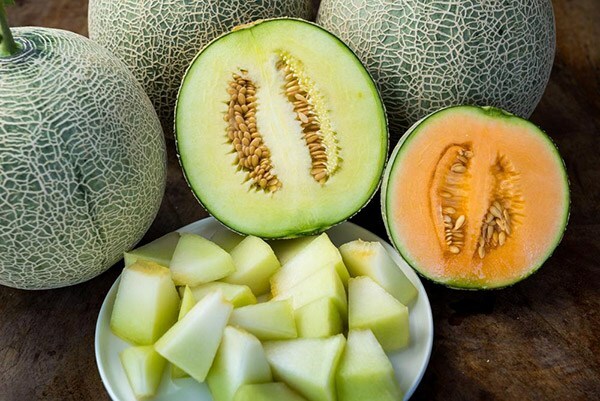 Overall, honeydew melon is a delicious and nutritious fruit you can enjoy with just about anything at any time. By knowing just when they are ripe, you will be sure to have a wonderful treat to look forward you in a short time.